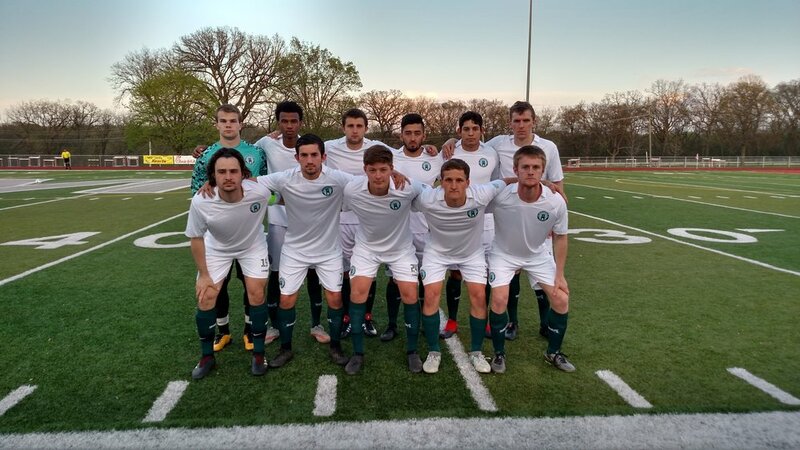 Comeback Bid Falls Short In Inaugural Match — Union Dubuque F.C. Aurora, IL - Union Dubuque F.C. played it's inaugural match on Saturday night, falling short in a late comeback bid for a final score of 2-1 to Aurora Borealis SC. Union began the game with a slightly reduced roster, due to several players still in action with their college spring seasons. The Union eleven were: Buffington, Pacholski (C), Berardi, Bitter, Fierro, Gomez, Rinderknecht, Rife, Diallo, Herrera, and Kutzke. The game kicked off in the evening sunlight, both teams working to settle into the match. Just 13 minutes in, a quick counter attack left Borealis number 11 Akim Suraji open outside the Union penalty area. Suraji pulled onto his left foot and fired a shot from 28 yards which just beat Union keeper Jesse Buffington and nestled in the bottom right hand corner of the goal. Just 5 minutes later, Aurora forward Chris Freeman capitalized on a poor touch by a Union defender and rounded Buffington to make it 2-0 to Aurora. Following the second goal, Union had several good chances and maintained decent possession, but went into halftime empty-handed. After the break, Aurora looked to maintain their lead as Union continued to hold onto the ball, but created few chances. In the 87th minute, a corner kick was contested by several players, and with nobody able to take control, Mohamed Diallo capitalized on the loose ball to score Union's first ever goal from close range. In the few minutes left, the Union squad tried to manufacture chances, but ultimately fell short and the game ended at 2-1. After the game, manager Jon Denham expressed his thoughts about the club's first ever match in a statement which can be found here. The Union squad will be strengthened in the coming weeks with several players finishing up their college seasons and joining the club. Next up is a friendly match again Med City F.C. 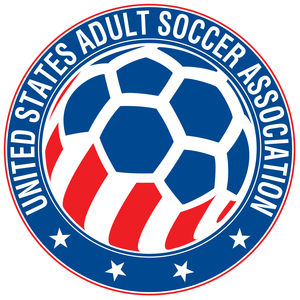 of the NPSL on Wednesday, May 9th, with kickoff set for 7:00 PM. Live streaming will be available. Stay tuned to Union's social media channels for further info.